With the strong economic conditions, unemployment has been the lowest it's been since 2008. Yet it took companies an average of 25 days to fill open positions- 39 days for technology-related hires. With a high demand for talent and a shrinking supply of candidates, how do you stay competitive in this economy? In this book, you’ll learn about the changing landscape of recruiting, and what the best recruiting strategies are to keep you competitive in a high-demand labor market. This book is designed for Executive HR and Talent Acquisition leaders looking to win in a competitive recruiting environment with successful recruiting strategies. 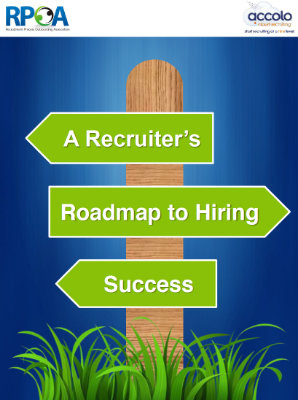 Download the eBook and start improving your recruiting strategy!